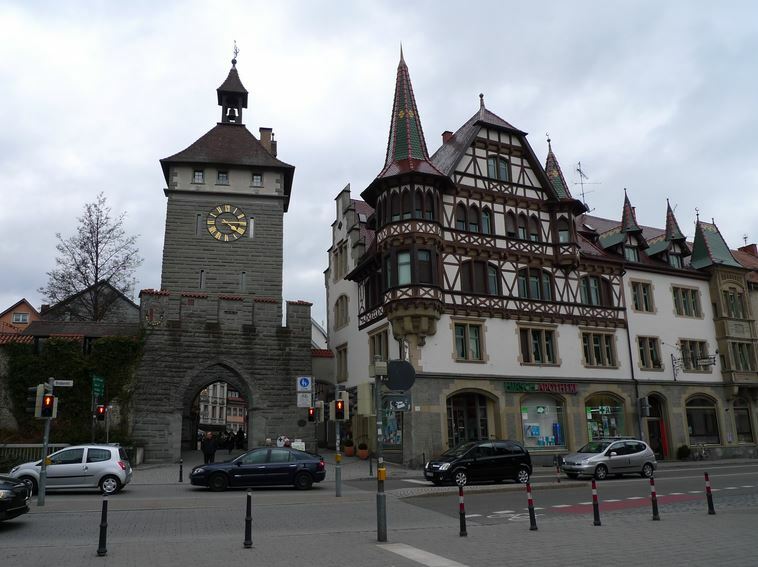 Like thousands of other Swiss residents, my girlfriends and I found ourselves driving to Konstanz, Germany for a day trip to take advantage of the franc and do some shopping. Only an hour’s drive from Zurich, the town of Konstanz is located just over the border in southwest Germany on the shores of the beautiful Lake Constance (or the Bodensee in German) and the River Rhine. 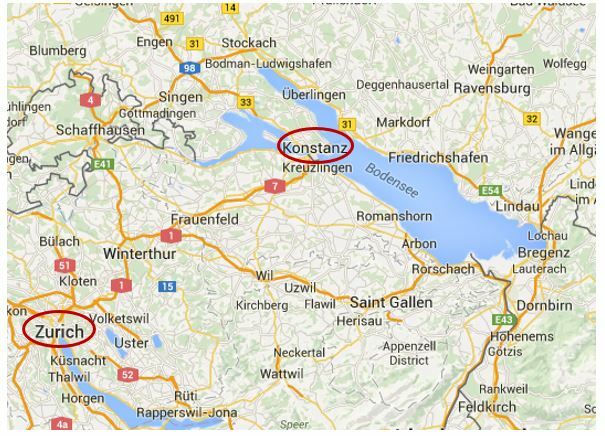 The civilization at Konstanz has had a long history, dating back to the Stone Age. Today, it’s a popular shopping and tourist destination and a lively university town. 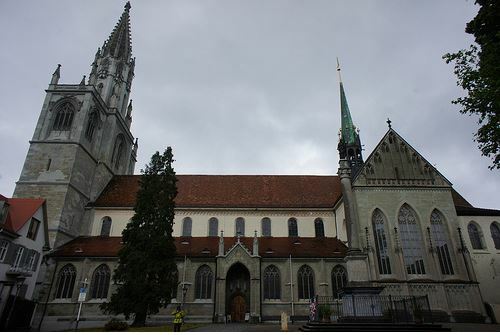 We wandered the streets of the Old Town, visited the Konstanz Cathedral and did some shopping at the popular Lago mall. You can buy things for much less than in Switzerland and VAT-free as long as you fill out your customs forms and have them properly stamped (at the stores and also at the border). 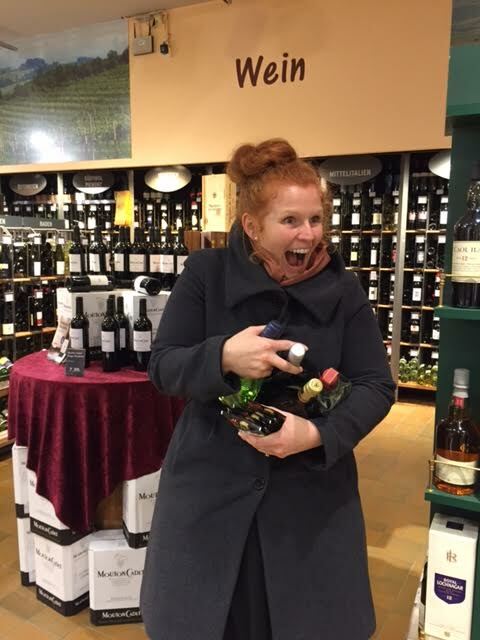 Popular items range in everything from baby goods and clothing to alcohol and meat. 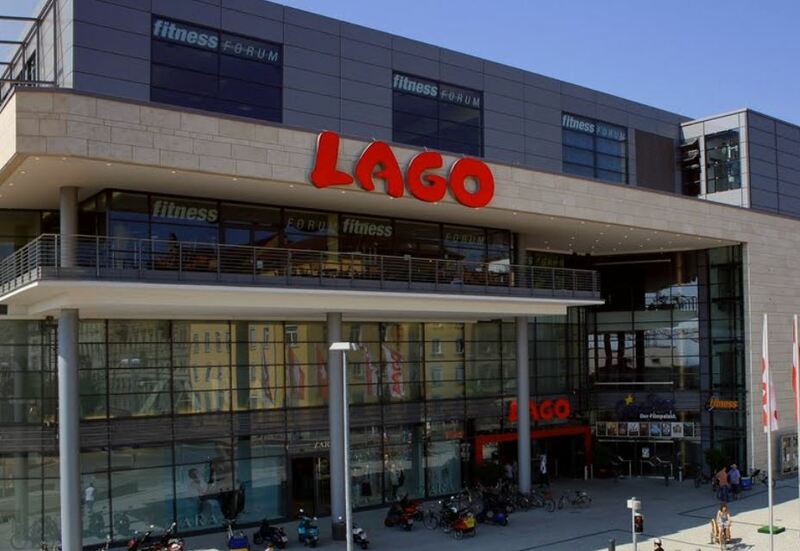 The famous Lago mall, everything you need under one roof.